Dies R Us: Meow You Doin'? Hi all! Today I am showing you a card that I made using left over die cuts and some adorable kitties! I'm happily owned by Four Fabulous Felines (if you'd like to meet them, click here) and I love cat stamps and dies. I was thrilled to see that Dies R Us carries Lawn Fawn products and I scooped up this set as fast as I could. 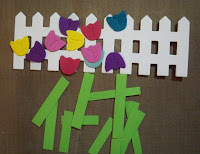 and I knew I wanted the tulips to be in front of the fence, but other than that this card came together on its own! I had colored the cats prior; after stamping them on watercolor paper and using my Derwent Inktense Watercolor pencils to color them. 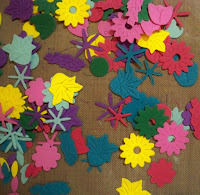 I then die cut them out and set them aside. The first step in making this card was making the blue sky background which I did by using Broken China Distress Oxide Ink on watercolor paper. I let that dry overnight. cut apart punches I made using a small 3 leaf punch. 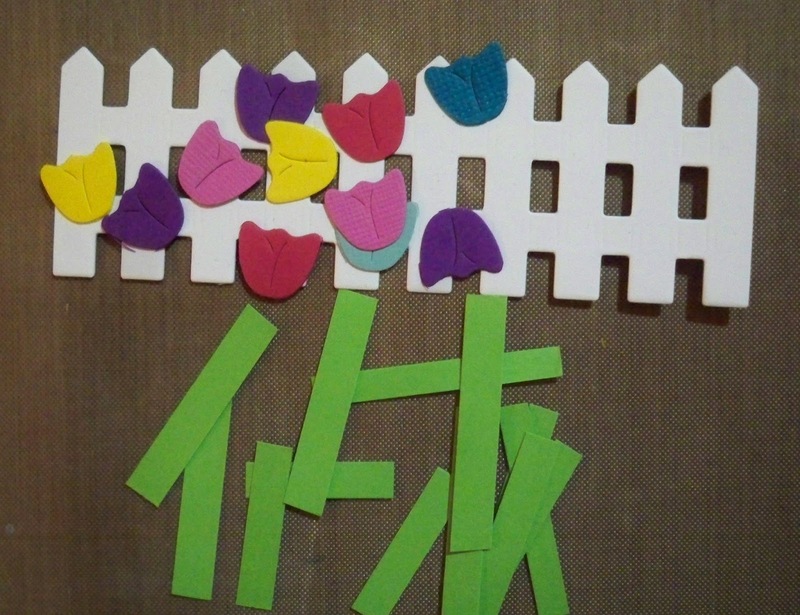 I die cut out the fence, and carefully attached the flowers, stems and leaves to the fence. The little peek of grass you see was made with my CAMEO. 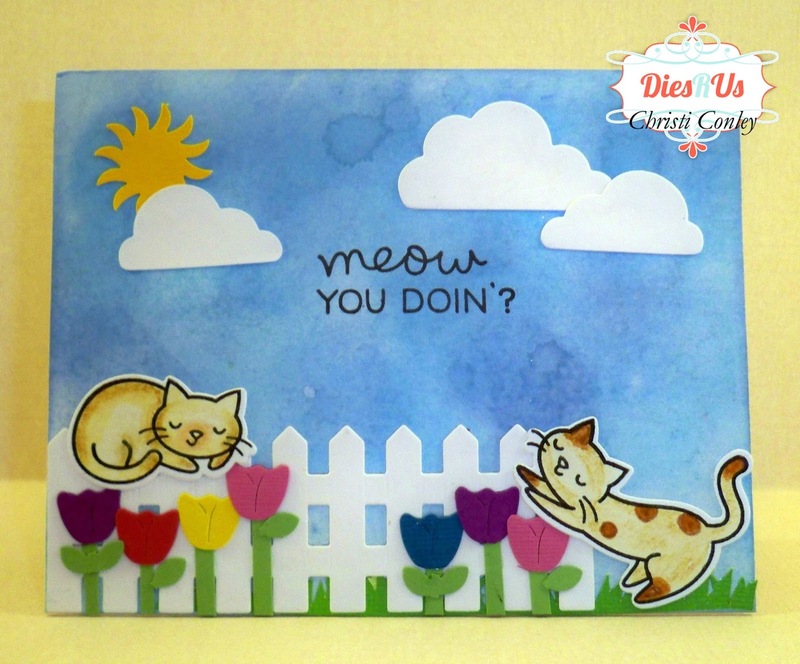 Once the sky was dry, I attached the grass to the edge of the card and then the fence. It was pure luck that those kitties fit into the scene so well! What a darling little scene you've created. So cute!! Meow! What a cute scene! What fun! Sweet! 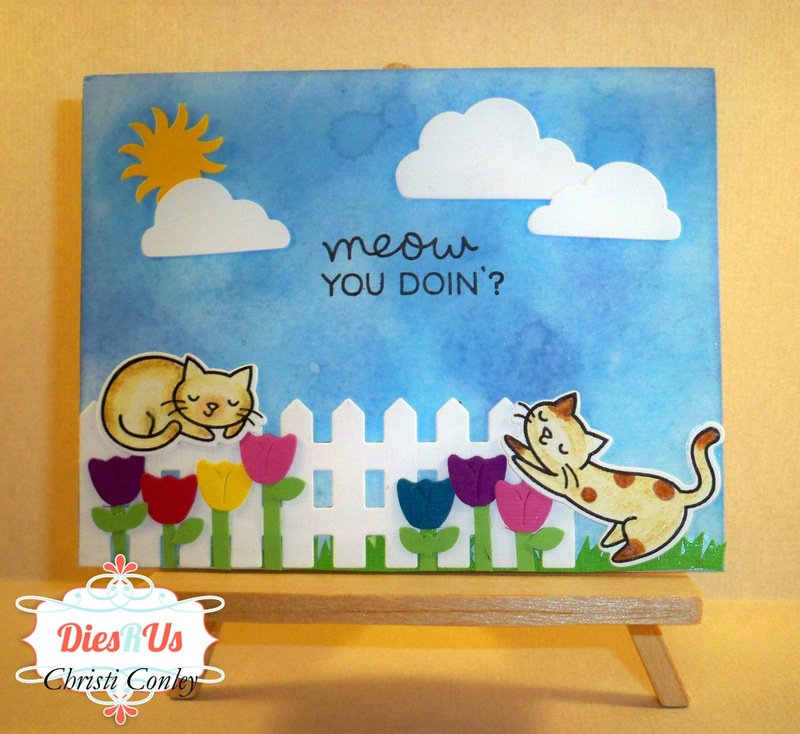 Love those little kitties! sweet! way to use up scraps!